Will Turkey’s controversial PM become its next president? Turks are heading to the polls this weekend to vote for their first directly elected president. Hürriyet Daily News has a special coverage for today’s presidential elections in Turkey. Live updates throughout the day will be followed by live results as soon as the voting is over. 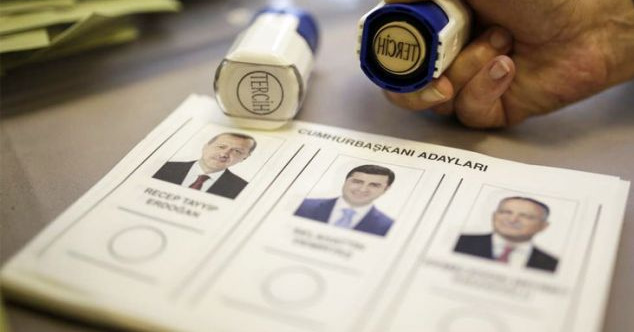 Turkey’s first direct presidential election is set for Sunday.